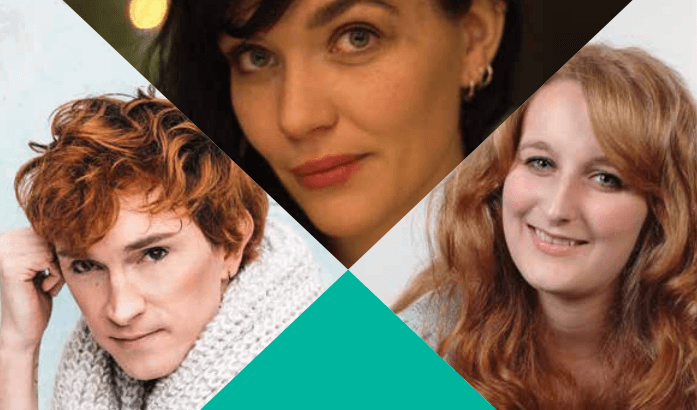 We are VERY excited to tell you that two of our brilliant authors – Deirdre Sullivan and Anna Seidl – will be appearing at the International Literature Festival Dublin alongside Juno Dawson. 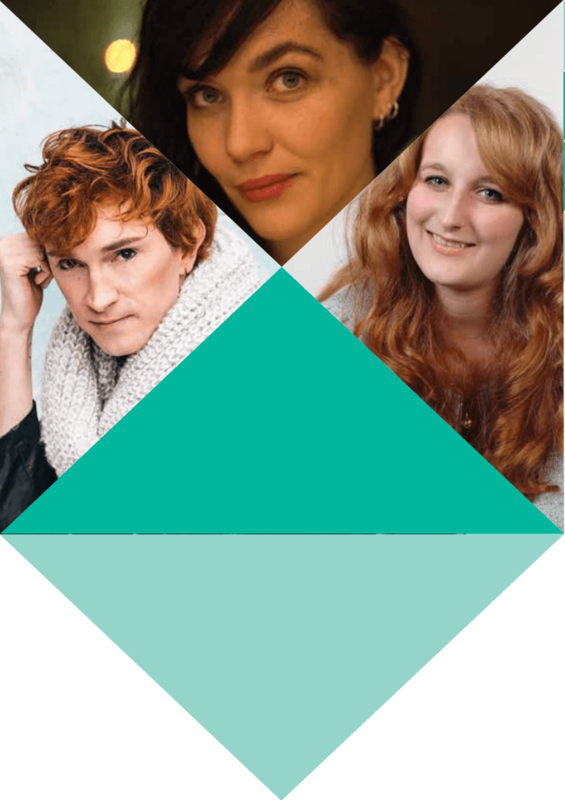 This event, chaired by Claire Hennessy, brings together three authors whose YA fiction is not afraid to explore dark and dangerous material. Anna Seidl was just 16 when she wrote No Heroes, a gripping exploration of the aftermath of a high school shooting that caused quite a stir on its publication in Germany, while Queen of Teen 2014 Juno Dawson – formerly known as James – is the multi-award-winning author of dark teen thrillers including Say Her Name and Under My Skin, and Deirdre Sullivan’s most recent book, Needlework, is a brilliant and beautiful novel about a teenager dealing with the aftermath of sexual abuse. Check out the festival website here for more info and to book your ticket for just €5! Festival anna seidl, deirdre sullivan, dublin, festival, juno dawson, needlework, no heroes. permalink.